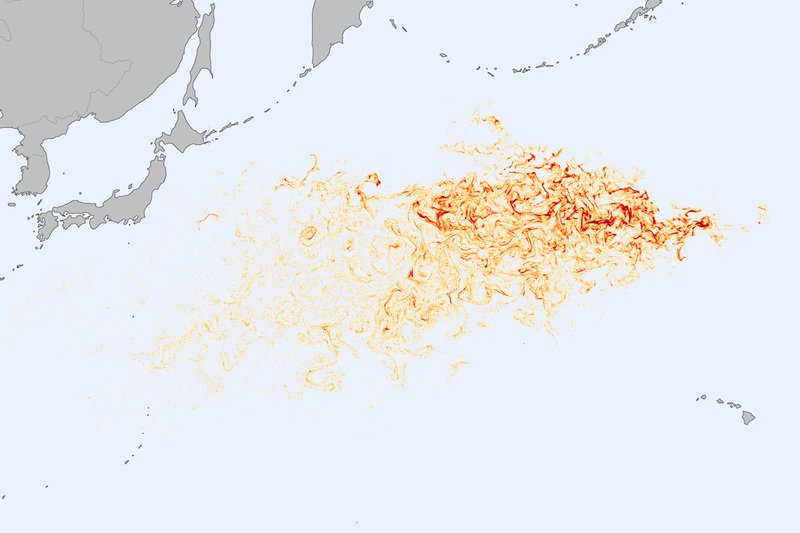 A little over a year since the devastating Japanese Tōhoku earthquake and tsunami, evidence of the catastrophe litters the Pacific Ocean. 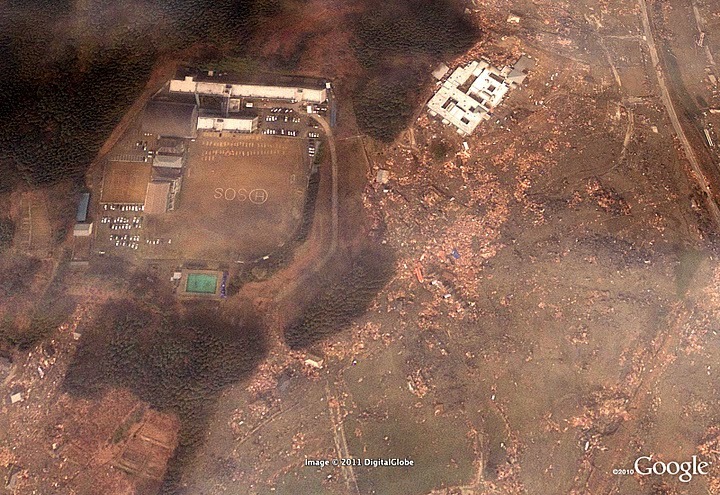 Google released further updates to its Google Earth & Google Maps services, showing the reconstruction in post-earthquake/tsunami Japan. 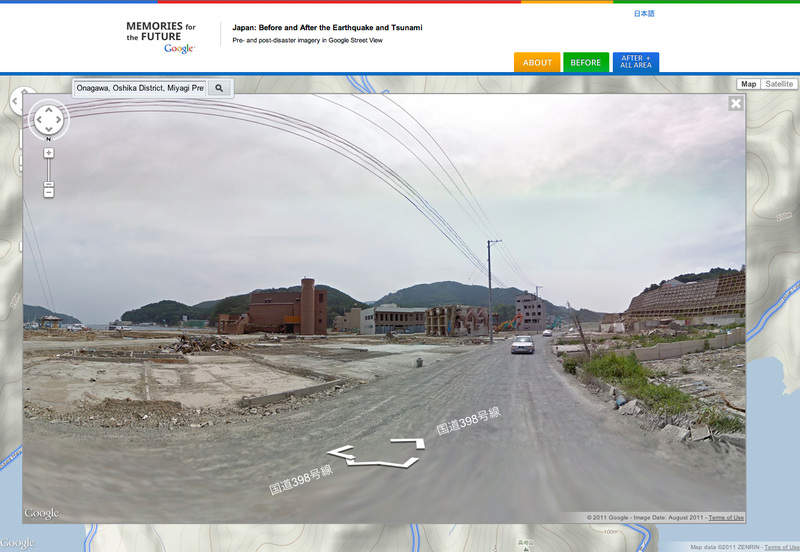 Google Media Tools shows the devastation in Japan a year after the earthquake and tsunami. 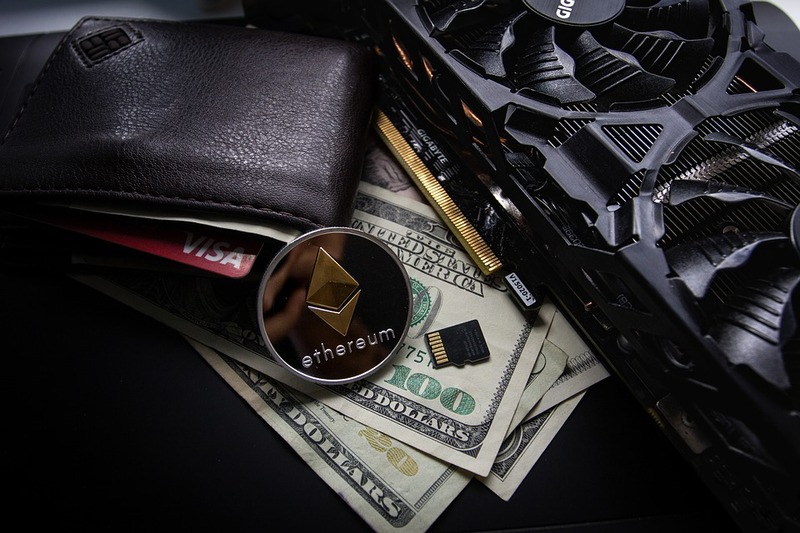 We've seen end of year lists from Twitter, Google, and YouTube so far and now AddThis has added its data to the collection. And they reveal a little bit more than the others. 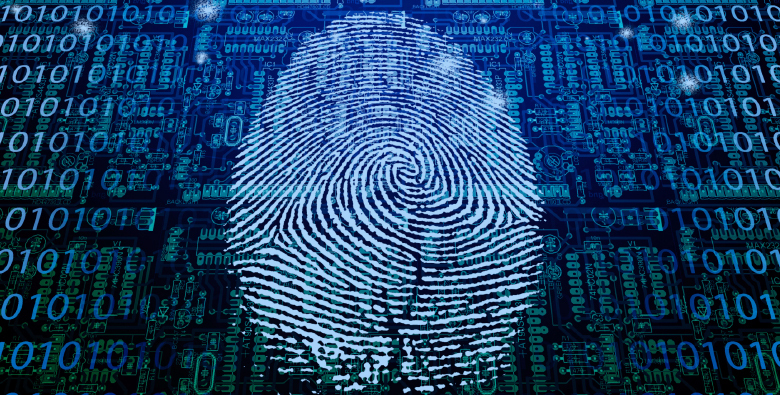 Why don’t we tweet what we Google? Can end-of-year lists tell us about the year? 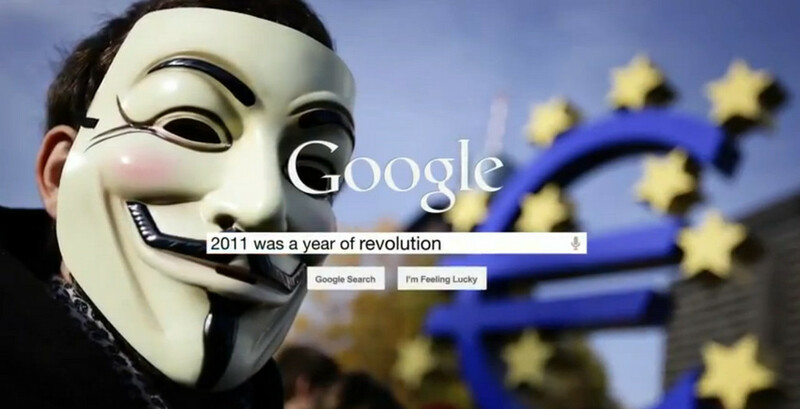 Can Twitter's yearly trends and Google Zeitgeist really tell us about the past year? 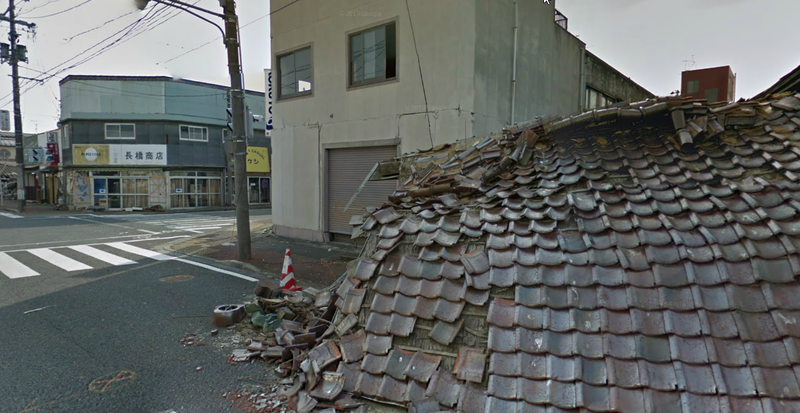 The Street View team announced in July of this year plans to digitally archive the areas most affected by the devastating earthquake and tsunami that hit Japan on March 11th. Today, they've published over 44,000 kilometres of 360-degree panoramic imagery, available to explore in Google Street View or through a specially dedicated website known as "Building the Memory". What happened in Chernobyl’s nuclear reactor 25 years ago? This year marks the 25th anniversary of world's worst nuclear disaster. In the early hours of April 26 1986 a series of explosions and a resulting chemical fire released large amounts of nuclear matter into the atmosphere over of much of Europe from Chernobyl's number 4 reactor. How radioactive is your home? 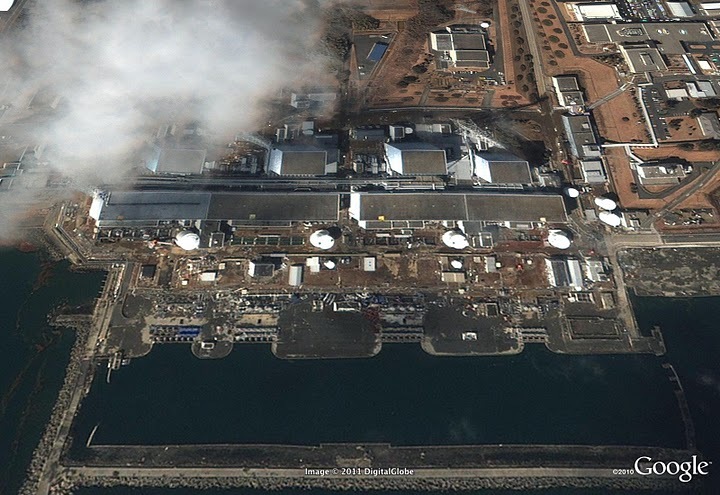 Following the March 11 earthquake and tsunami in Japan which crippled the Fukushima nuclear power plant it is surprising to hear that over 50% of the radiation we are subjected to come from Radon Gas which occurs naturally in the ground. 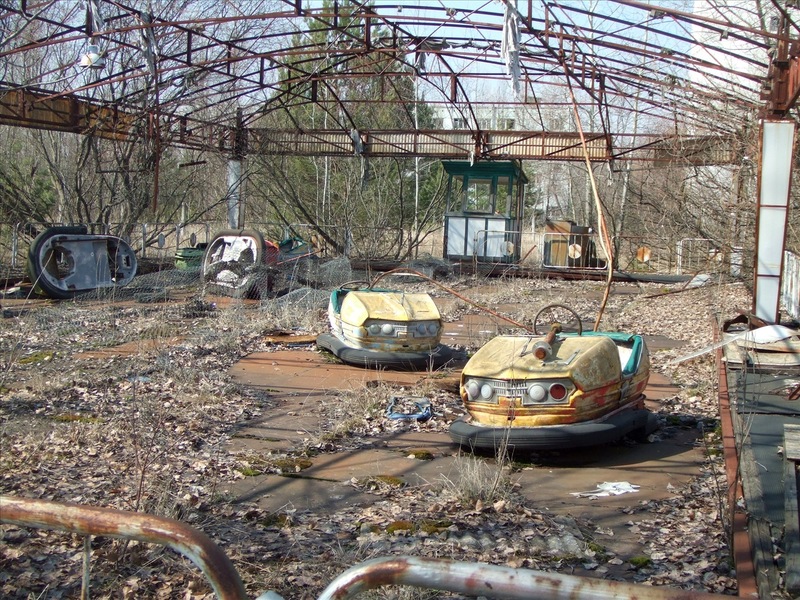 And as we approach the 25th anniversary of Chernobyl we look at our exposure to radiation. The International Red Cross, Red Crescent has warned email users to be vigilant of hoax emails purporting to be from, or in aid of, victims of the Japanese earthquake. NASA’s Earth Observatory has issued a map documenting the number of earthquakes, foreshocks and aftershocks that have rocked Japan this week. 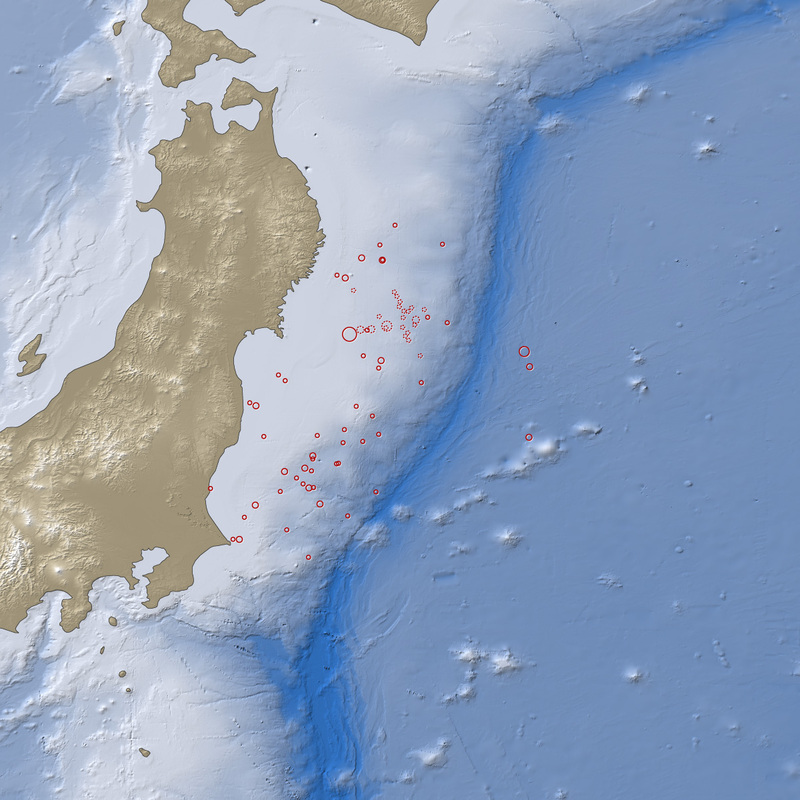 According to NASA the tsunami that resulted from the 8.9 magnitude quake occurred 24.4 kilometers (15.2 miles) below the seabed, 130 kilometers (80 miles) east of Sendai. The earthquake was preceded by a number of smaller foreshocks which began on March 9, including one that measured 7.2 on the Richter scale.